Gaming win grew in April for the U.S. commercial casino industry. 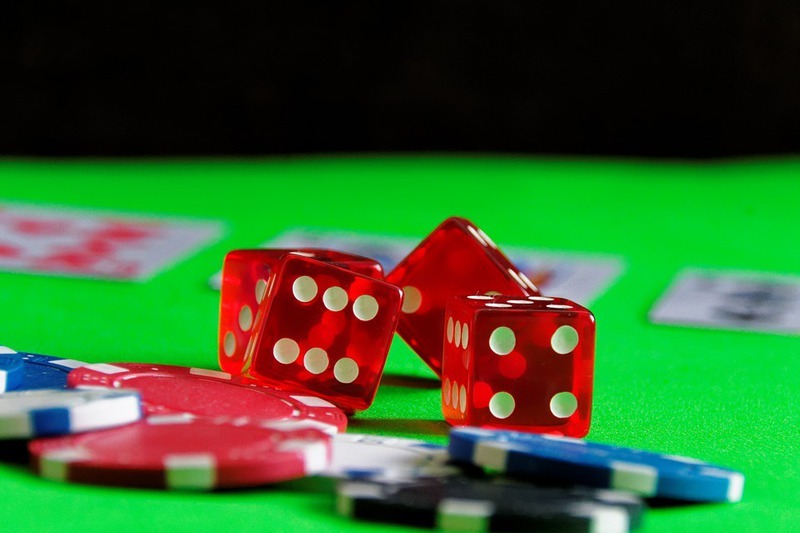 Gambling markets in 23 states generated combined gaming win of $3.48 billion during the month, according to data compiled by the University of Nevada Las Vegas’ Center for Gaming Research. The performance was nearly one percent better than April 2016. The state of Maryland had the biggest year-over-year gain (30 percent) on April gaming win of $135.7 million. New Mexico had the roughest month, with revenue falling 7.4 percent to $20.2 million. Nevada had $886.5 million, a quarter of the nationwide total. Gaming win there grew 1.2 percent year-over-year, mainly thanks to slot machine play. The industry saw $3.7 billion in March (seven percent gain). About $3.38 billion was won in January, an increase of 3.5 percent year-over-year, and $3.39 billion was scooped in February, down two percent year-over-year.